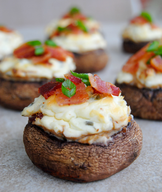 Bacon & Cream Cheese Stuffed Mushrooms! 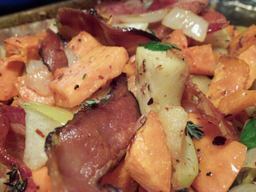 Bacon Roasted Sweet Potato & Apple Hash!! 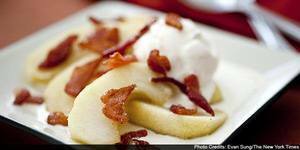 Apple, Bacon, & Cheddar Pecan Sticky Buns!! 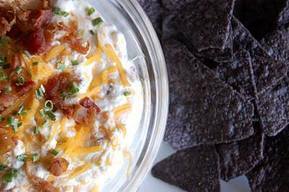 Warm Bacon & Cheese Dip!! 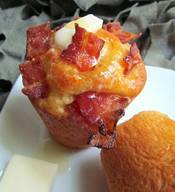 Bacon Brioche Muffins With Maple Sugar!! 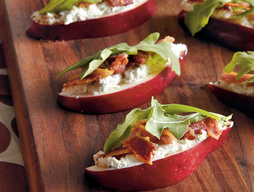 Apples With Candied Bacon Al La Mode! 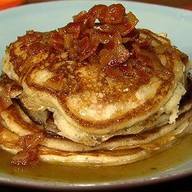 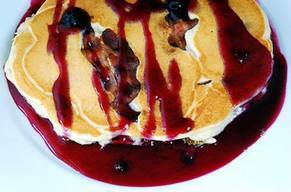 Bacon Pancakes With Maple Bourbon Butter Sauce! 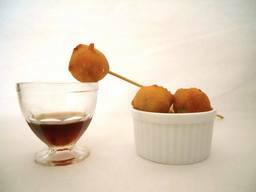 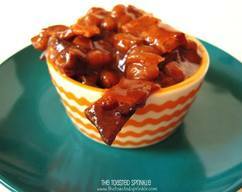 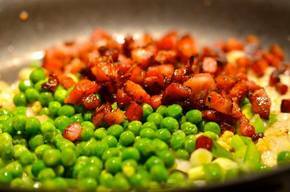 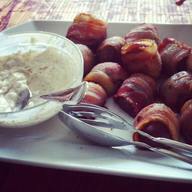 Simplest & Delicious Bacon Potato Appetizer! 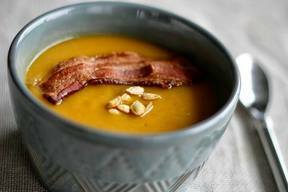 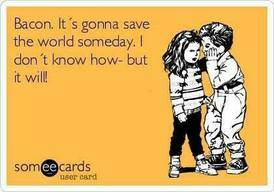 Butternut Squash Soup With Bacon! 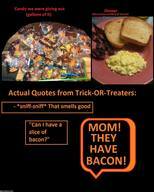 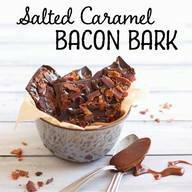 Bacon Brittle Or Bacon Toffee? 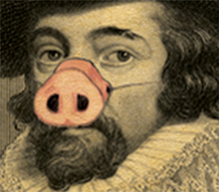 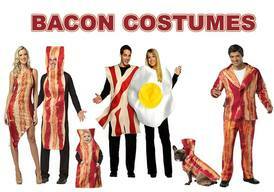 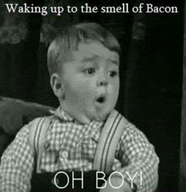 Waking Up To The Smell Of Bacon! 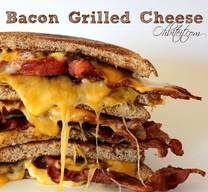 Button Buster Bacon Grilled Cheese! 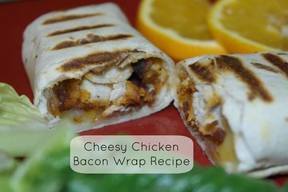 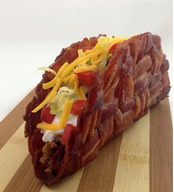 Easy Cheesey Chicken Bacon Wrap! 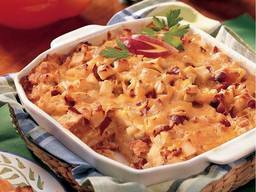 Apple Bacon Cheddar Bread Pudding! 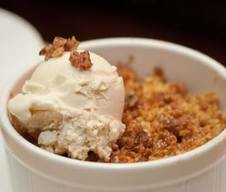 Apple Betty With Bacon Maple Frozen Custard! 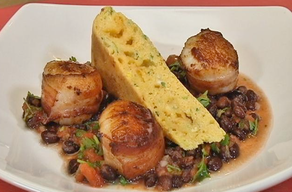 Pan Fried Scallops Wrapped With Bacon! 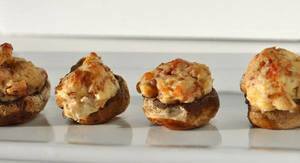 Bacon & Spicy Cream Cheese Stuffed Mushrooms!